“Hi I am very pleased with the outcome of the Veil samples that I ordered from you, and shall be making an order for the product. I thought the cost of the samples were very reasonable, and the speed of delivery good. 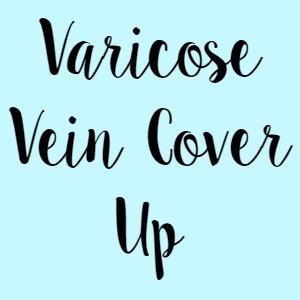 I use Veil on my ankle, and part of my leg to hide varicose veins, and will now feel more confident this summer in wearing cropped trousers, dresses and skirts.